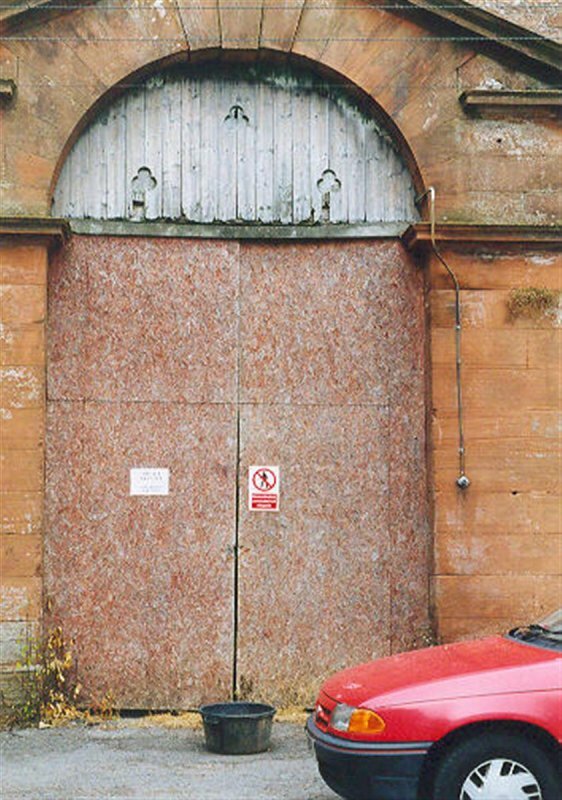 September 1992: External inspection reveals the stables to be vacant and rather run down, having previously been used as an agricultural store. The roof and timbers of the single storey ranges are now in need of repair. 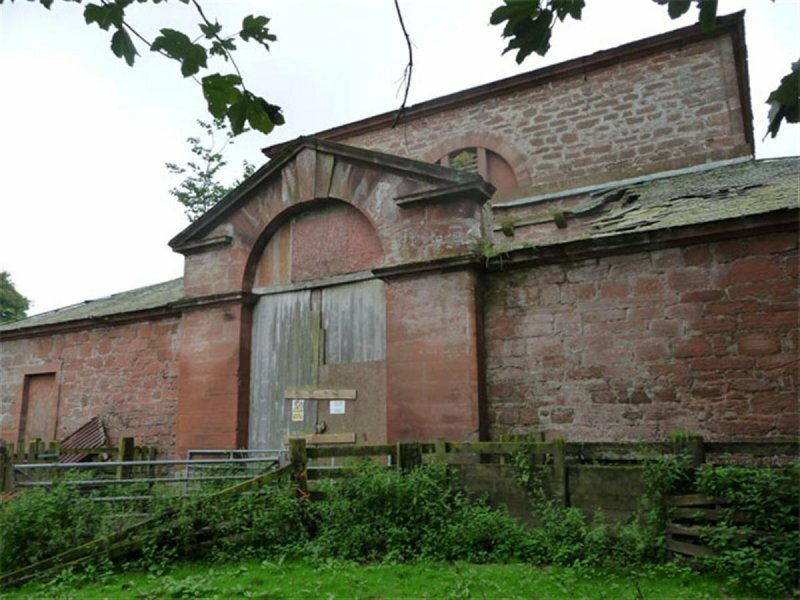 SCT understands the Cowhill Estate has recently commissioned a feasilibity study which demonstrates a need to stabilise the stables. An estimated £50,000 is needed to carry out initial repairs. 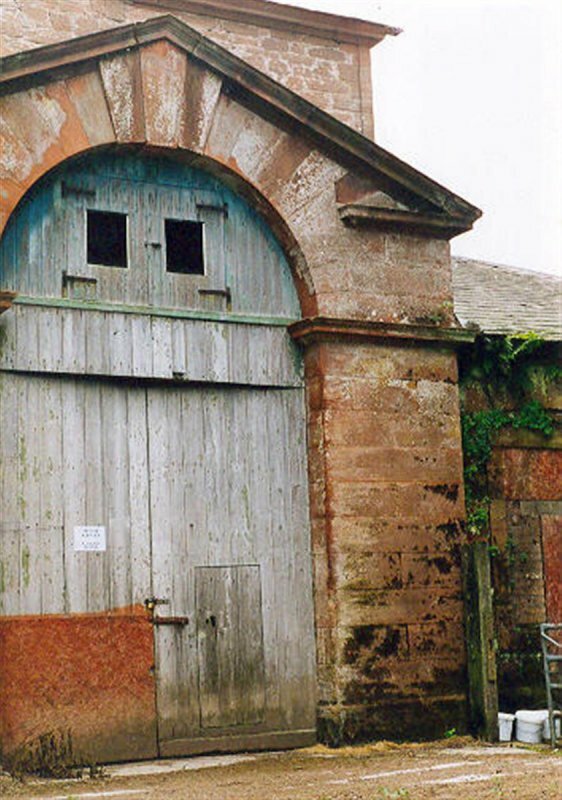 September 1996: Agents for the Estate report that the stables may be available for purchase by potential restorers. 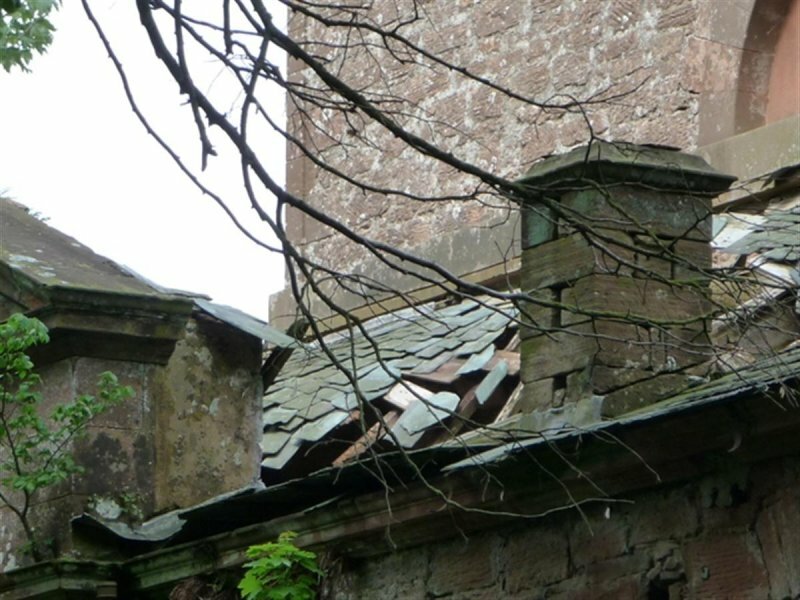 June 2001: Structural engineers report that the stonework on all elevations remains in good condition, although broken and blocked guttering has led to vegetation growth and damp. The roof to the rear has collapsed, with the pediment now free-standing although little damaged. Roofs elsewhere require resarking and slating. The stone bases to the timber uprights that support the upper floor are dislodged in places. 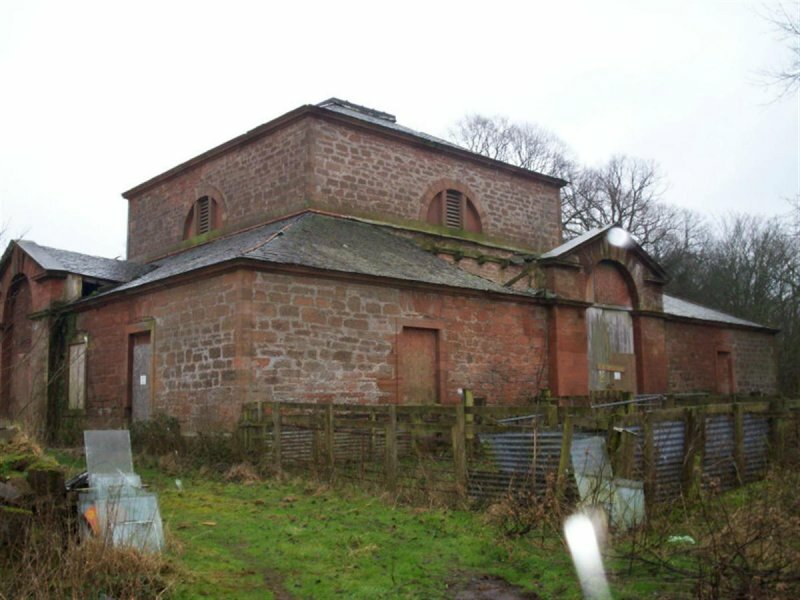 The stable are being marketed at £15,000 by Smiths Gore, Dumfries. 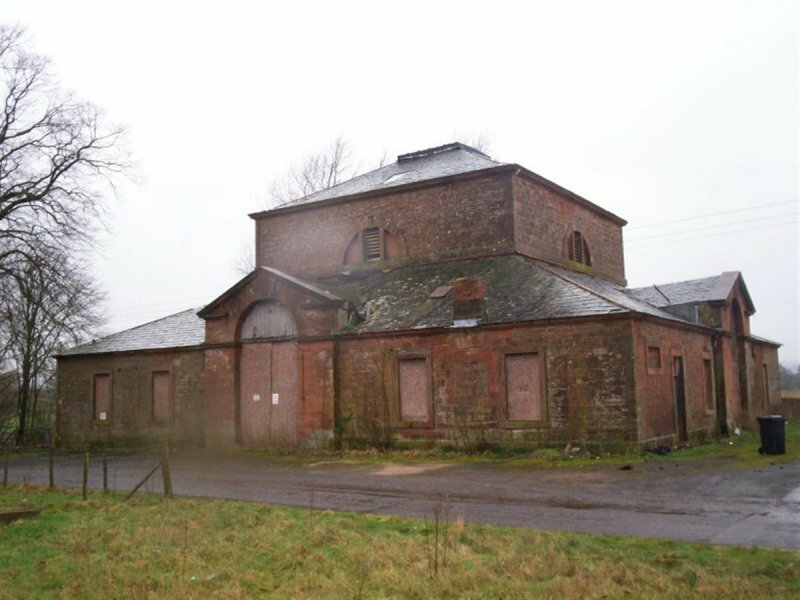 March 2002: Local planners report that the stables have been sold. July 2005: Property remains at risk. February 2007: External inspection shows that the deterioration is continuing, especially of the roof. 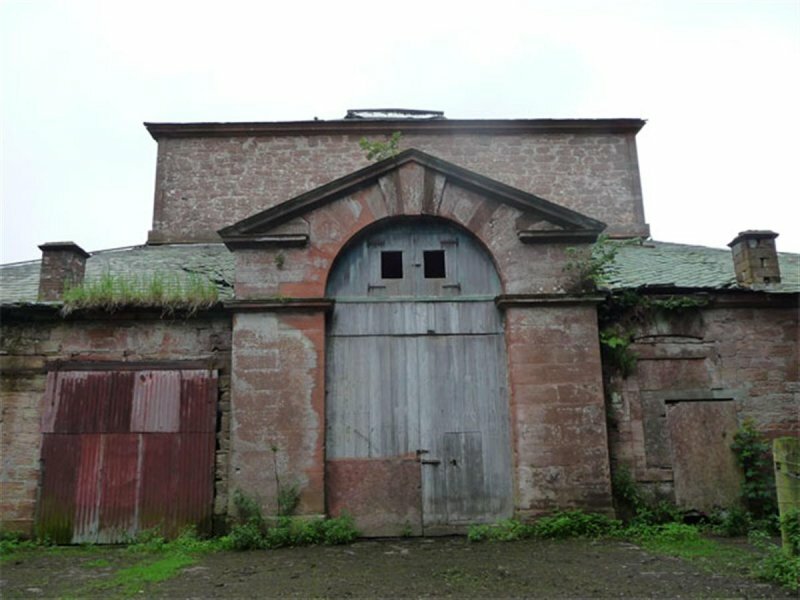 June 2008: The new owners of Carnsalloch Stables contact SCT. 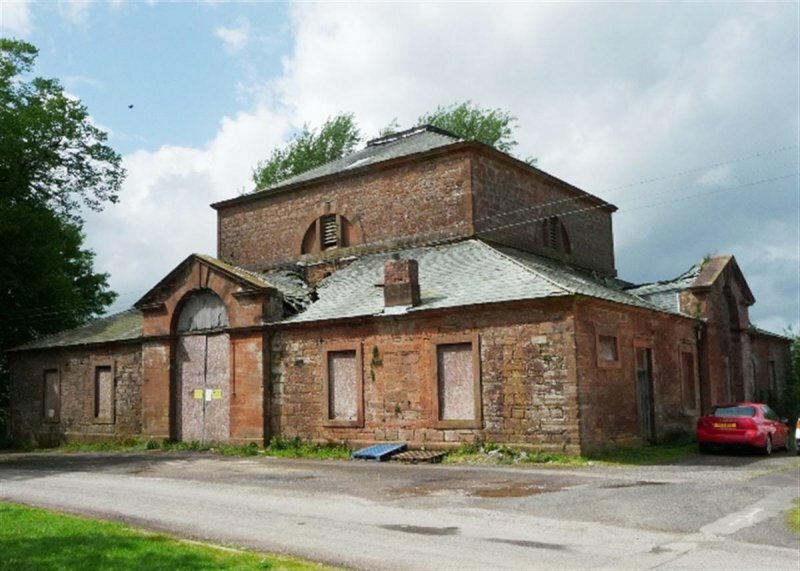 They purchased the property in 2007 and are pre-application discussions with Historic Scotland and Local Planners. It is hoped full permissions can be lodged in Sept with a view to start work early spring 2009 - which is the building's 250th anniversary. 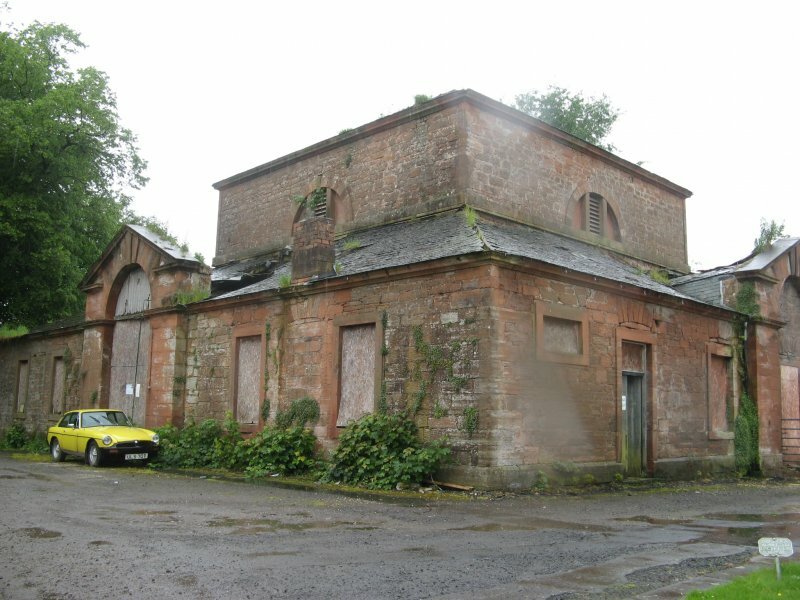 July 2008: A planning application is lodged for erection of security fence and on-site security office/ caravan on the front garden of the main house which is granted with conditions by Dumfries and Galloway Council on 11th April 2008. Ref. 07/P/3/0771. 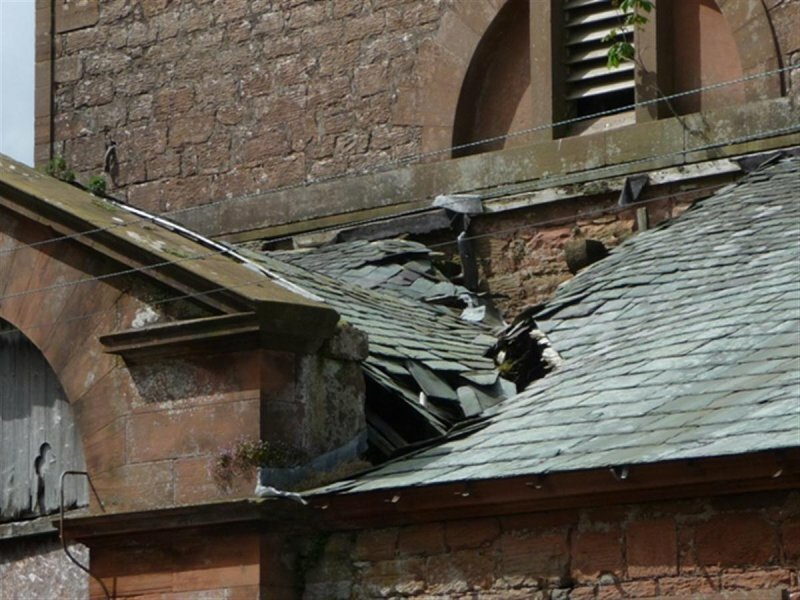 August 2008: External inspection reveals that sections of the roof have now caved in. 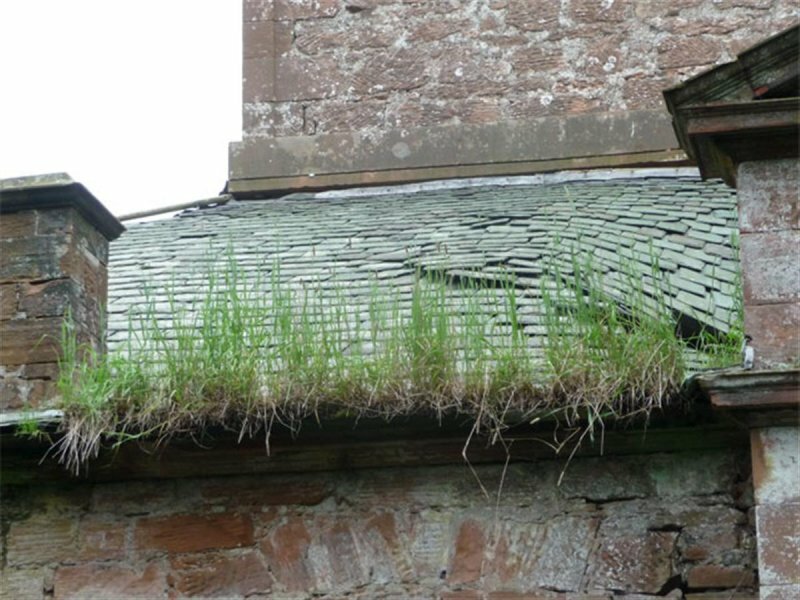 The guttering has either been lost or is blocked with vegetation. The masonry appears damp in places and has vegetation growing from it. 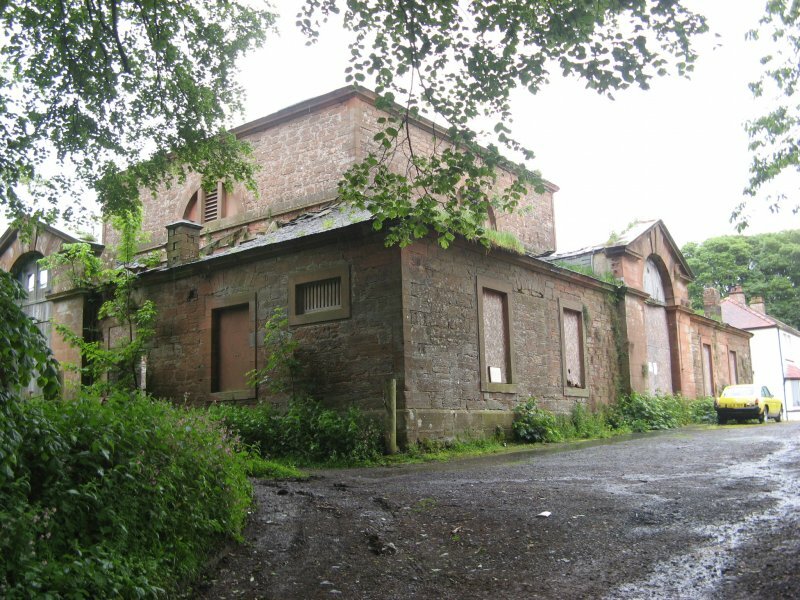 November 2008: The owners of Carnsalloch Stables (and House) contact SCT to advise that a security fence and security guard have been onsite since Summer 2008 to protect the structures from further vandalism. 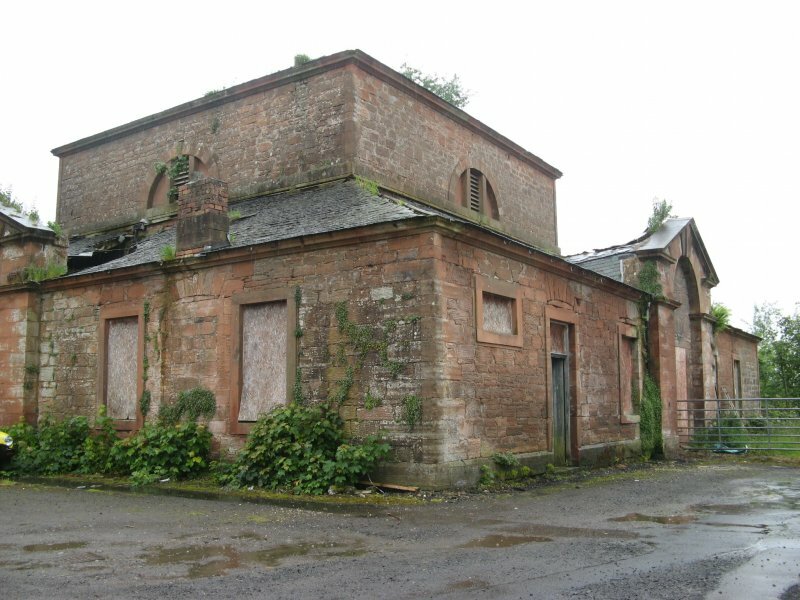 January 2011: Historic Scotland advise that the grant offer was recently withdrawn following the refusal of planning permission for the enabling development. 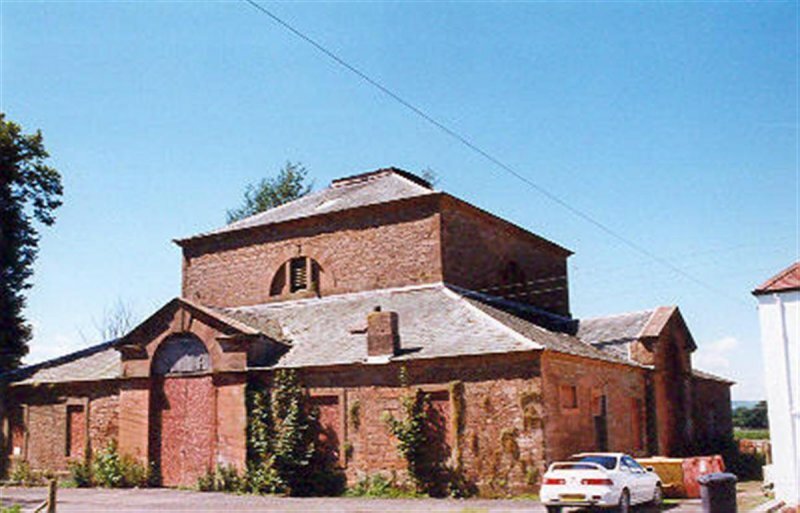 The building owners are advised as being keen to find a way forward for the site. May 2011: External inspection finds the building has deteriorated since our previous visit. There are now roof collapses at ground floor level on all the visible sides. The windows remain boarded up and the gutters blocked. 4 June 2014: External inspection finds the building continues to deteriorate with more collapses of roofs evident. Risk level moved to High. Gifford (1996), p161; Hume (2000), p41.